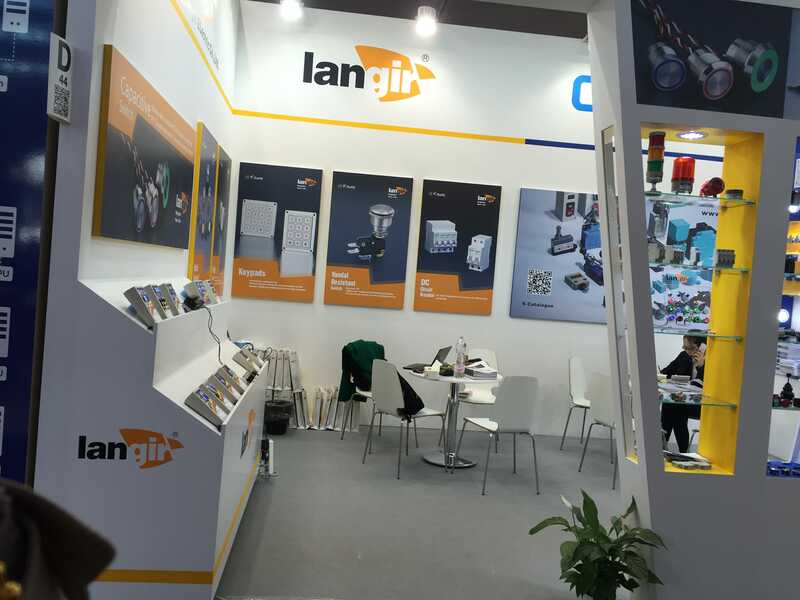 Thank you for your lasting support to LANGIR products! 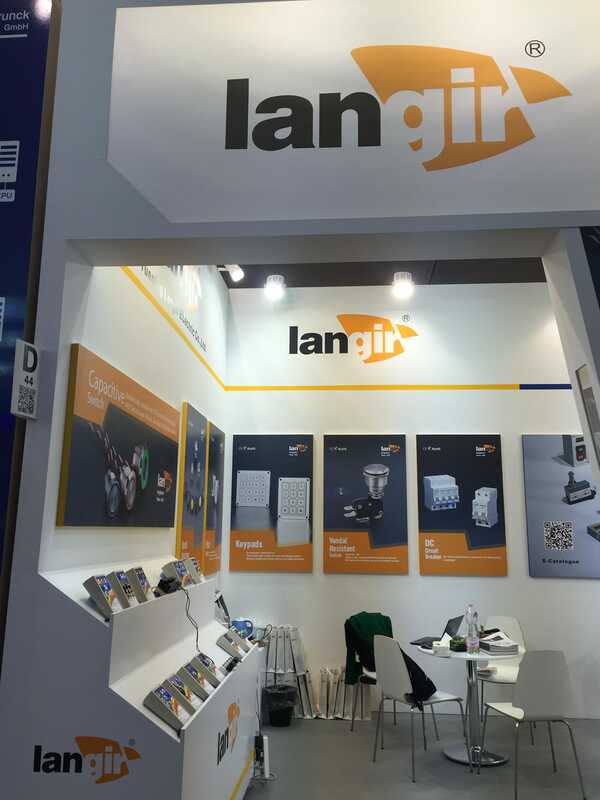 To promote a closer communication between us, we hereby invite you to visit our exhibition stand (Hall 12, Stand: G30/1 ) in HANNOVER MESSE 2018, 23 – 27 April. We would be appreciated if you can fill in the following table. Thank you for your time! The Hannover Messe is the world’s biggest industrial fair. It is held on the Hanover fairground in Hanover, Germany. Typically, there are about 6,500 exhibitors and 250,000 visitors. New technologies for smart production. The exhibitors at HANNOVER MESSE will showcase new products along the entire industrial value chain. The world‘s leading show for industrial technology highlights innovations and groundbreaking solutions in all the core sectors – i.e. industrial automation and IT, energy and environmental technology, industrial supply, production engineering and services, as well as research and development.